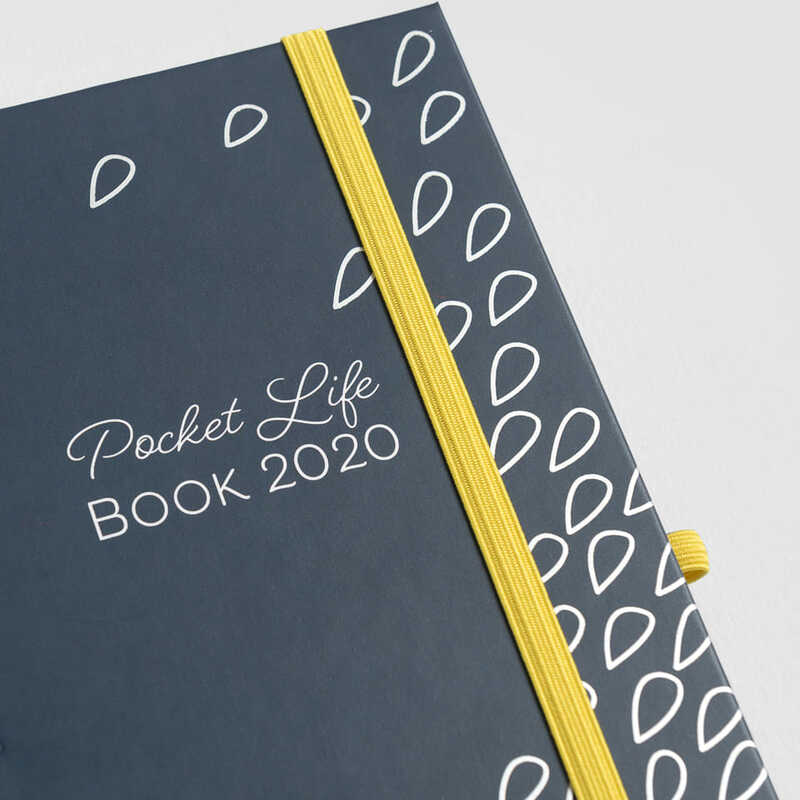 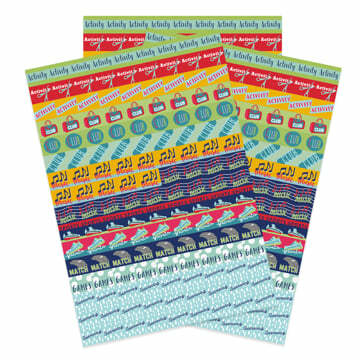 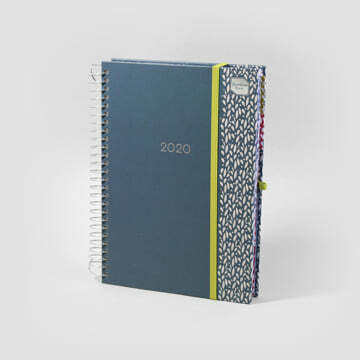 The 2019 - 2020 Pocket Life Book academic Diary with 16-month week-to-view layout offers everything you need to get organised easily. 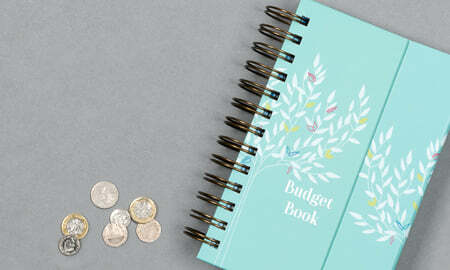 Small enough to pop in your handbag with lots of helpful features for budgeting, meal plans, and to make notes. 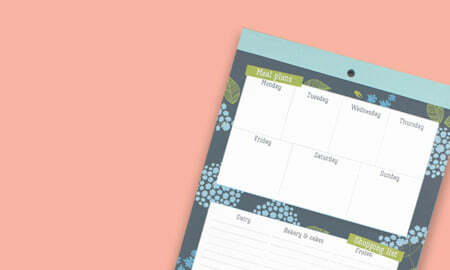 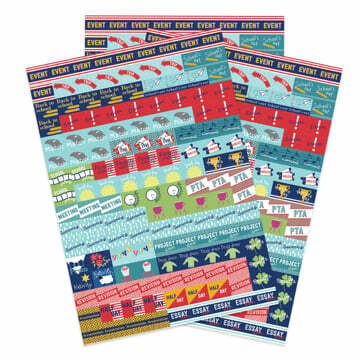 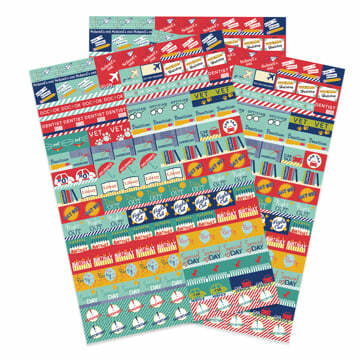 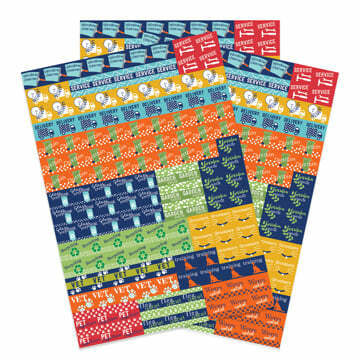 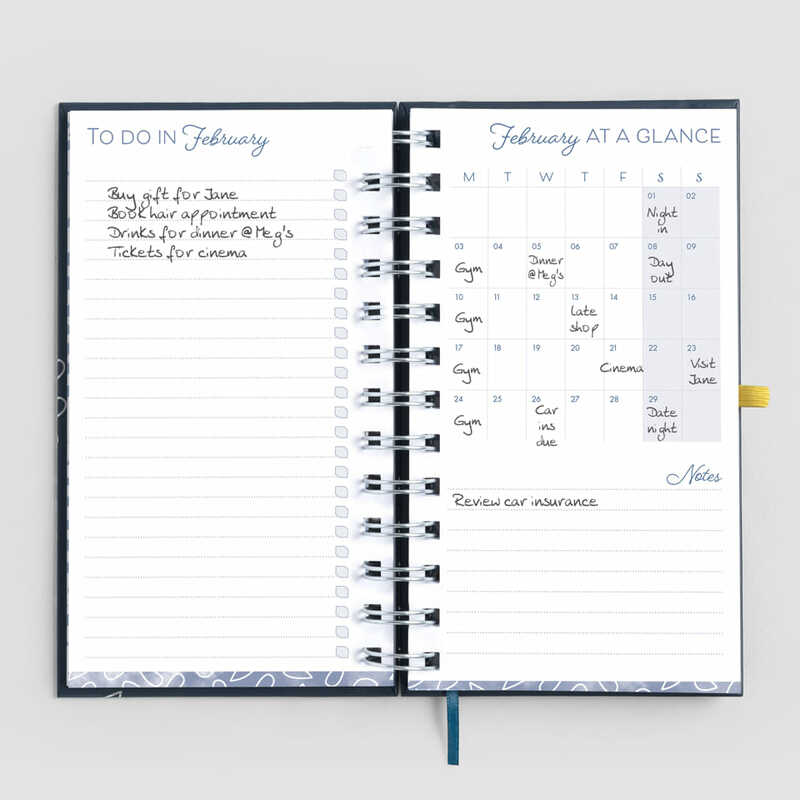 Start getting organised with Boxclever Press today! 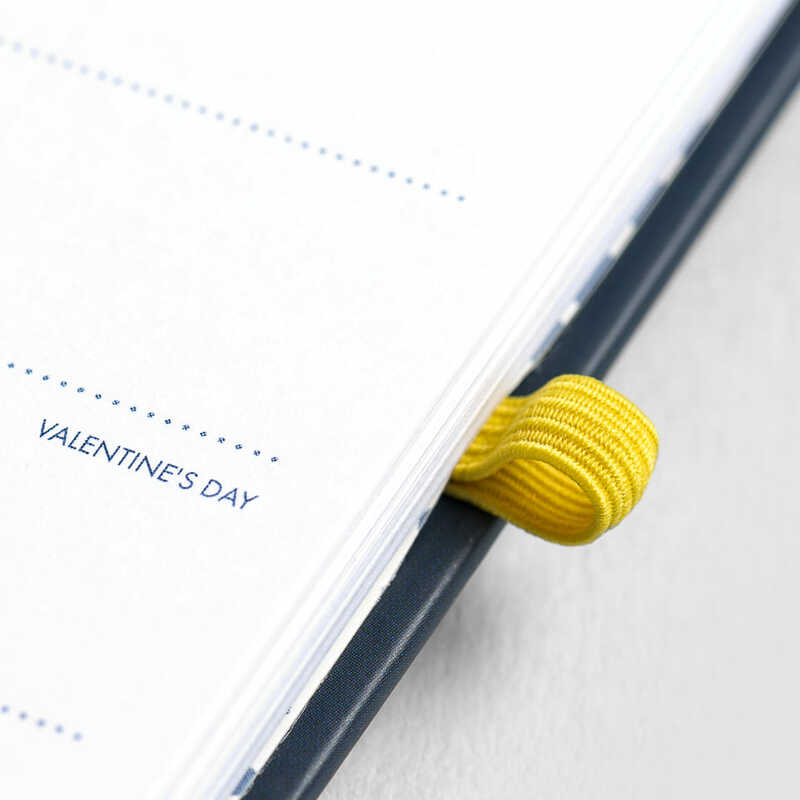 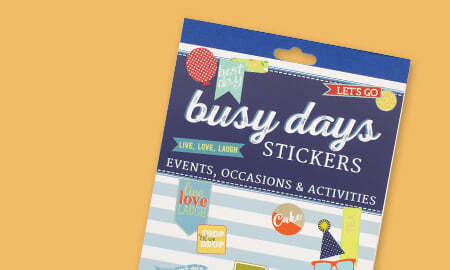 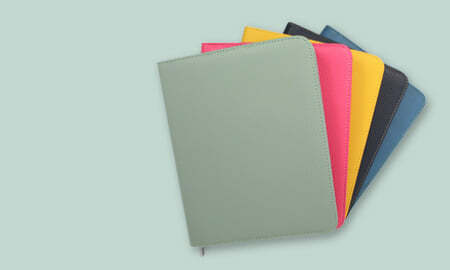 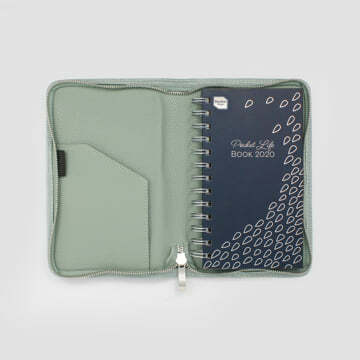 Perfect for anyone who likes to use a compact diary but loves clever organisational features. 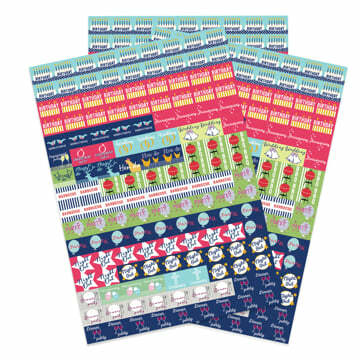 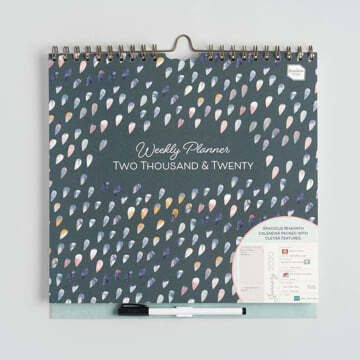 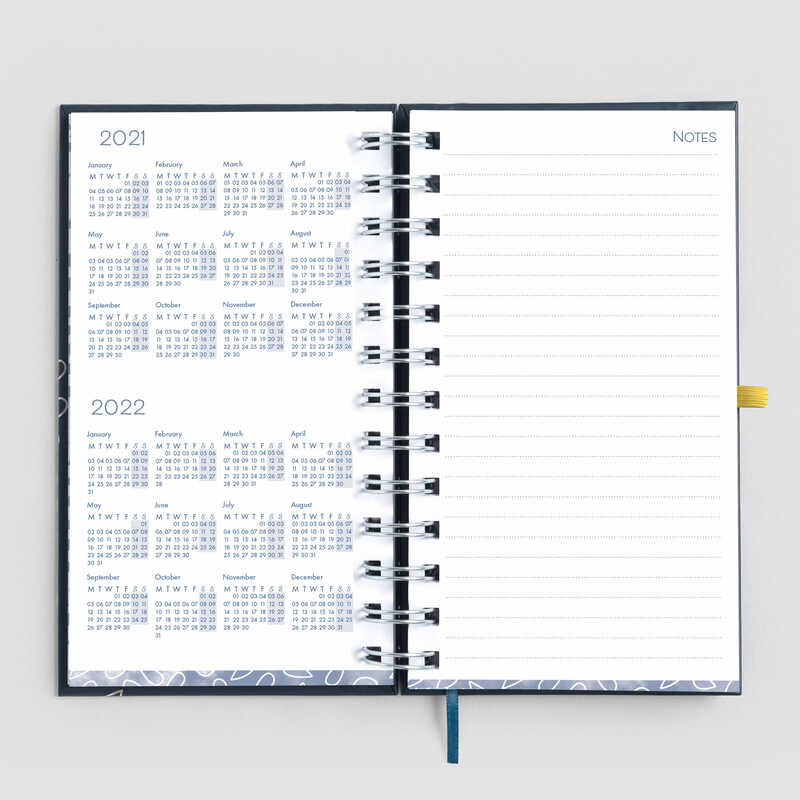 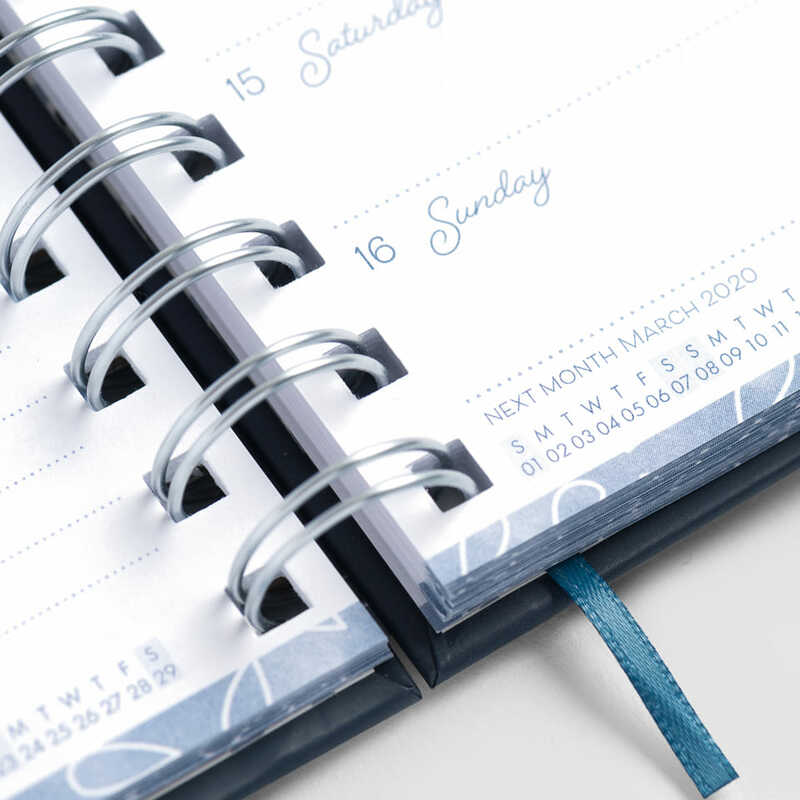 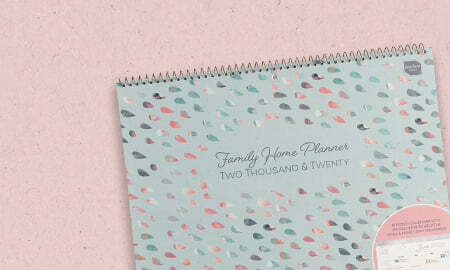 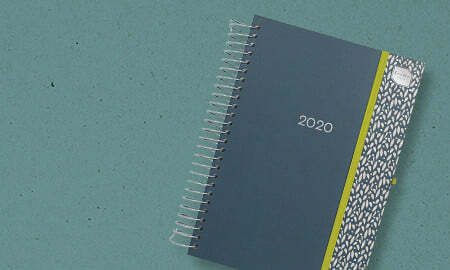 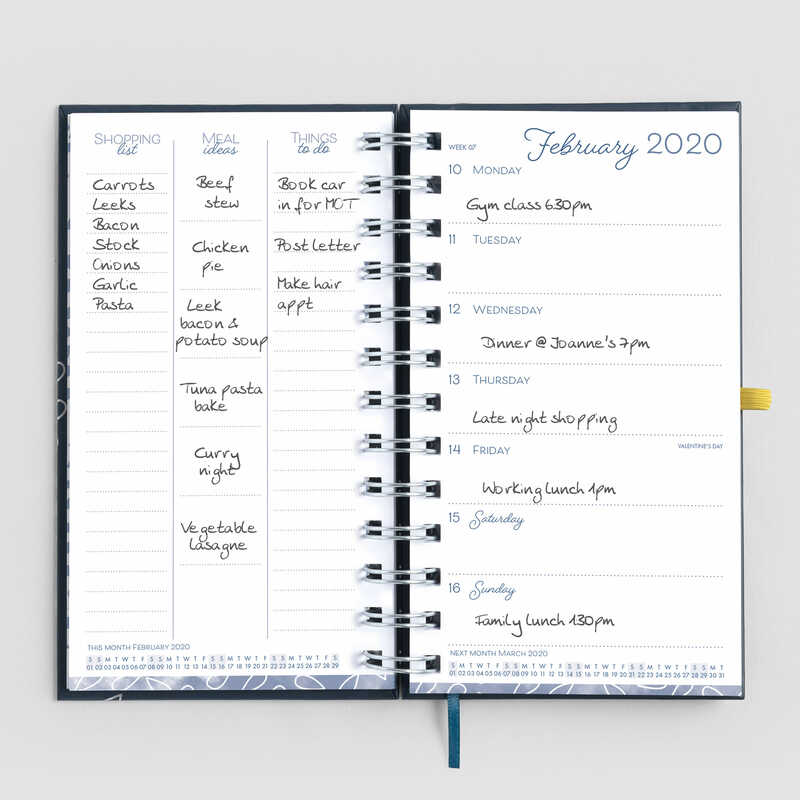 This handbag-friendly 2019 - 2020 16-month, week-to-view diary has a clever layout with plenty of space for you to write appointments, your meal plans, the weekly shop and 'things to do'. 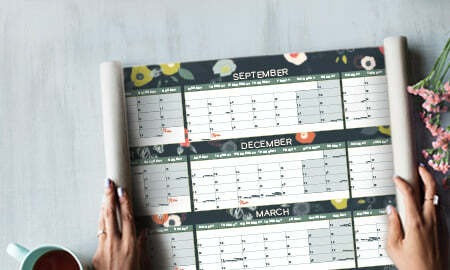 At the beginning of each month there is a helpful overview section too so you can see the whole month at-a-glance. 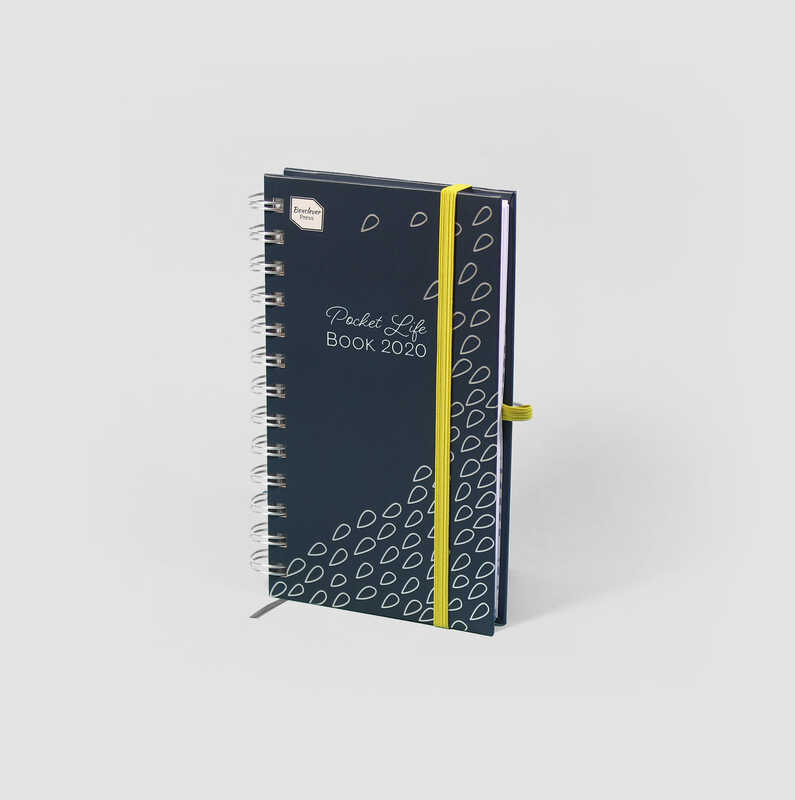 Plan-as-you-go with the Pocket Life Book diary and stay on top of your schedule. 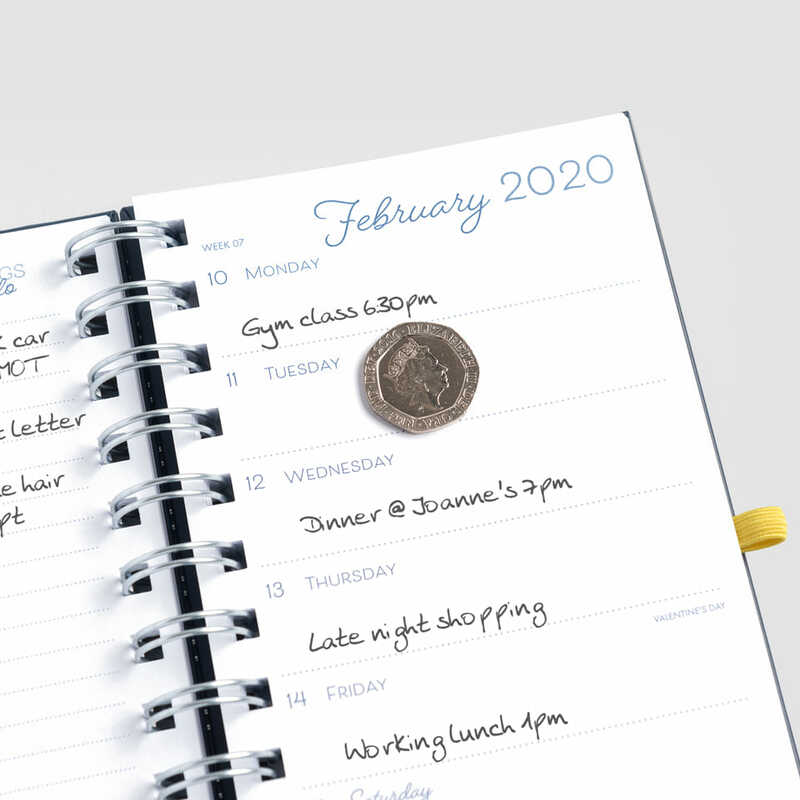 Fits perfectly into your handbag and packs planning punch!